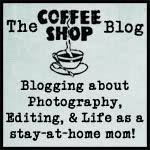 This entry was posted on Friday, September 27th, 2013 at 12:39 am. 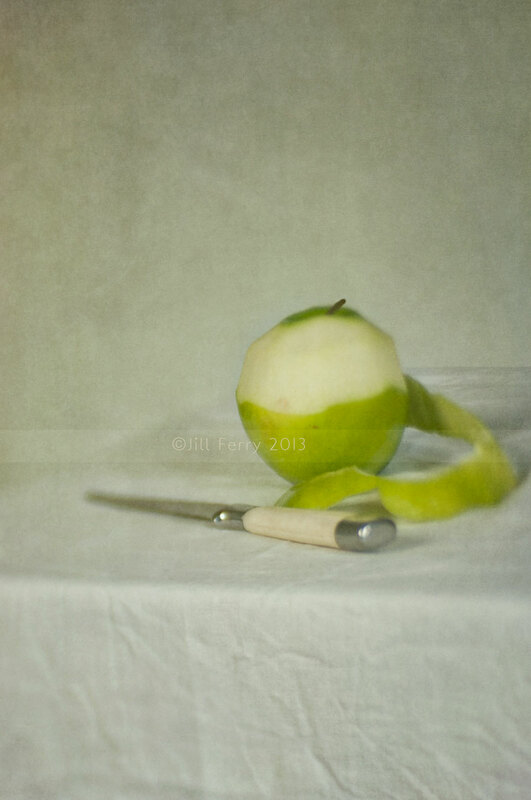 It is filed under Blog and tagged with apple, August Painterly Pack, Autumn Painterly Pack, fruit, Jill Ferry, knife, Lensbaby Edge 80, Nik preset. You can follow any responses to this entry through the RSS 2.0 feed.